We are a family owned and operated business. We have been at this location for over 18 years. We love what we do and take pride in our work and our business. Your business is very important to us! We sincerely appreciate the opportunity to earn your business! 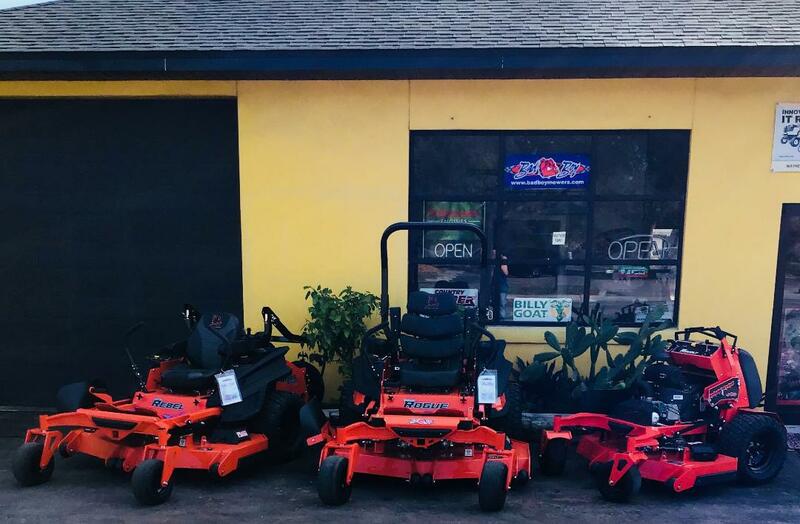 *Parts, Service & Repairs for All Makes & Models of Lawn Equipment.